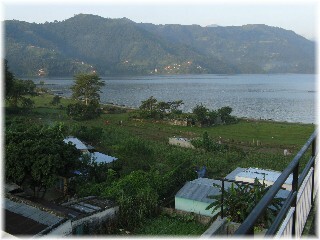 This hotel is situated In the middle of the town of Pokhara with an outstanding standard and a thrilling view of the Phewatal lake. 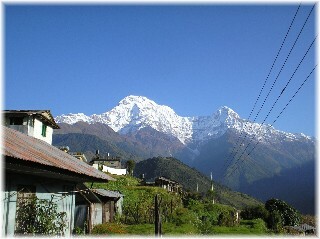 Apart from clean and well-kept rooms with a peaceful atmosphere the hotel offers a breathtaking view of the Annapurna Range. 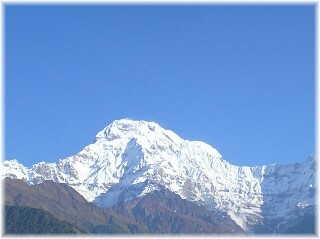 At sunset Machhapuchre (Fishtail) with its 7000m appears almost touchable from the hotel′s roof. 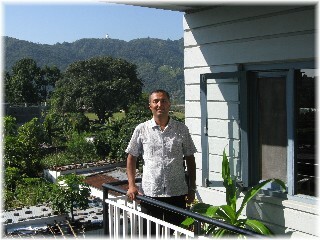 Phil and his family care for your convenient stay in Pokhara. 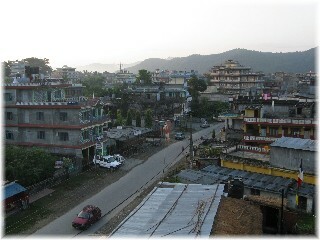 He organises trekking tours, paragliding, domestic flight tickets, jungle safaris in the plains, bus and taxi tickets, on your behalf he can book rooms in different cities of Nepal for you, he is happy to organise your transfer from Kathmandu to Pokhara and will meet all your individual desires while you′re in Pokhara. 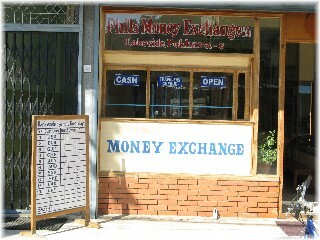 Phil offers money exchange in his shop to all guests which will give you a cheap opportunity to exchange your money into Nepalese Rupees. 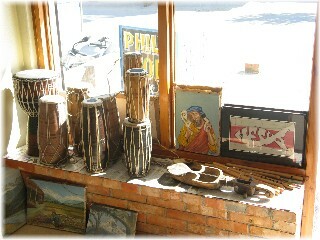 The hotel′s souvenir shop offers you a good variety of Nepalese handicraft at a reasonable price. 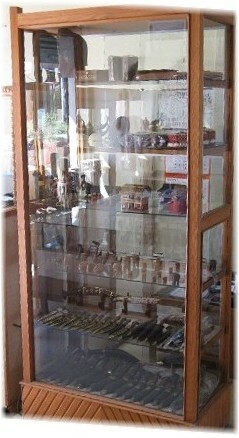 At Lakeside (The well-known shopping and sightseeing destination in Pokhara) you will find a big variety of shops. 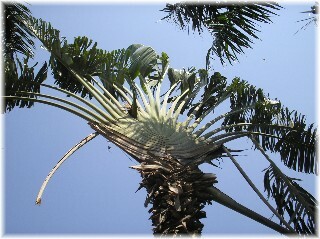 Many different restaurants provide domestic or western food for everyone′s taste. 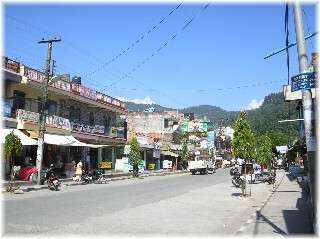 Supermarkets, souvenir shops, parlour and massage shops, barbershops and hairdressers, trekking shops, banks, book shops, ice-cream shops, bakeries, Pashmina and Tibetan shops offer their products and services along the lake. 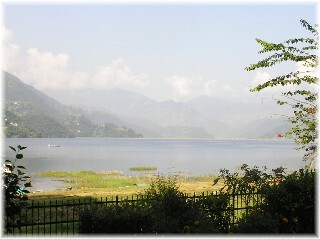 If you need a rest just take a rowing boat out and enjoy the view of the mountains from the lake.